Enrich your senses with this rich, deeply penetrating moisturising lotion. 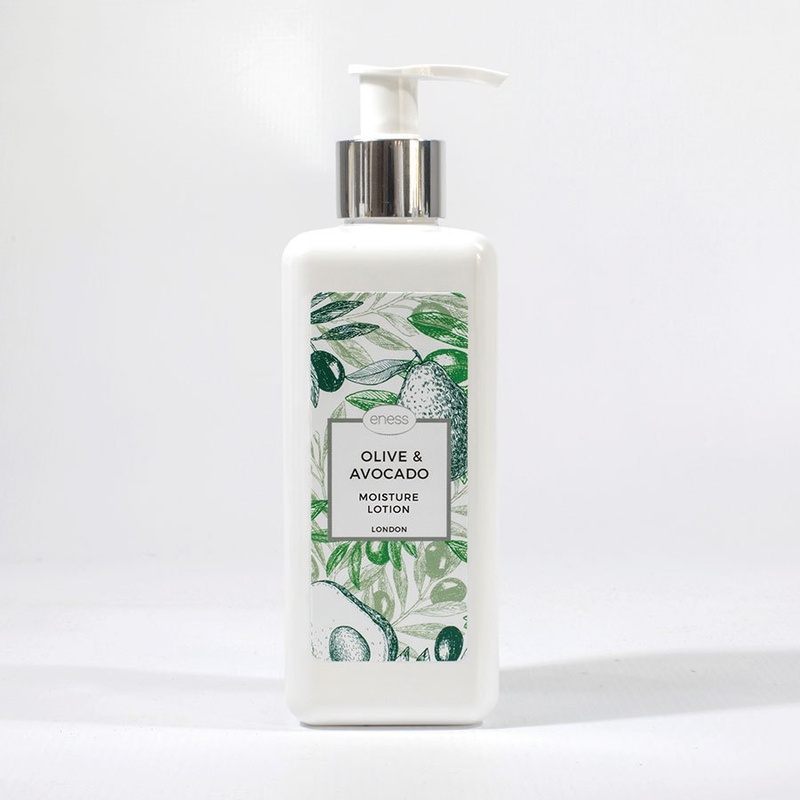 Our silky smooth lotion has been combined with avocado butter, coconut oil and olive oil as the main components just for you. Our moisturizing lotion will be quickly absorbed into the skin to improve the barrier function of your skin whilst leaving your skin feeling luxurious and silky soft. We have incorporated infused water, with an extraordinary natural and elegant fragrance. Use it lavishly and the heavenly scent will linger on your skin for hours.